Service Sydney and all surrounding suburbs. 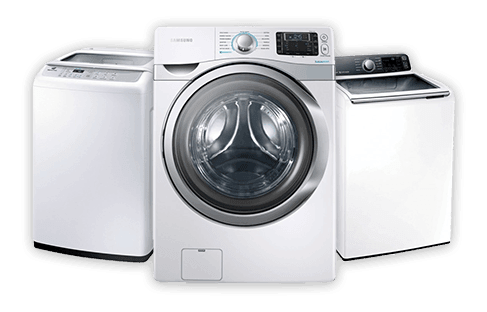 Service all major brands of appliances. 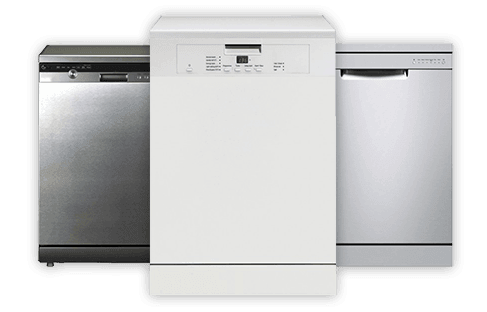 Norwest Appliance Service is an established family business which has been running since 1988. We offer reliable and efficient repairs on a wide range of products. 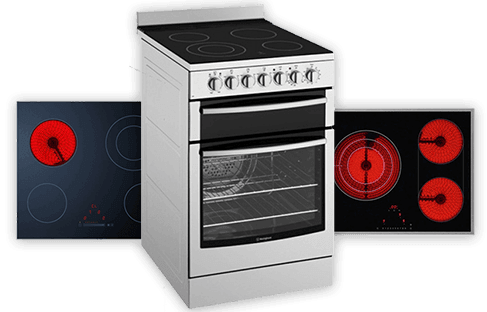 We realise your time is precious and we offer a fast service and guarantee we can find a suitable solution for your appliance problems. 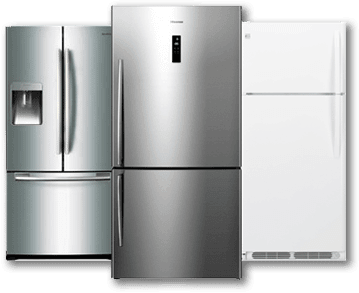 Our fully qualified technicians have the know-how and experience to confidently diagnose and repair washing machines, fridges, freezers, electric stoves and ovens. Our appliance repair service vehicles carry a range of spare parts on board so we can get you up and running! We use brand new parts only which come with a 12 month warranty. From start to finish you'll experience a professional and personal service that will leave you with peace of mind. 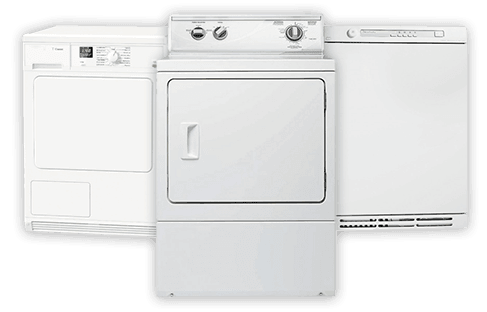 Select your appliance to view more information about our services. Karl was knowledgable and professional. He worked super quickly and cleanly, I was 100% happy with everything and couldn't recommend Norwest Appliance Repairs more highly. Very impressed customer. We will use their service again in the future. Thank you. Good and prompt service, would recommend. 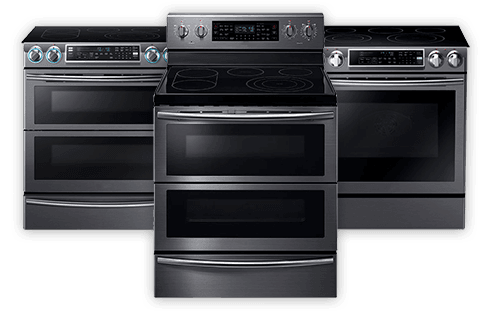 © Norwest Appliance Service 2017.